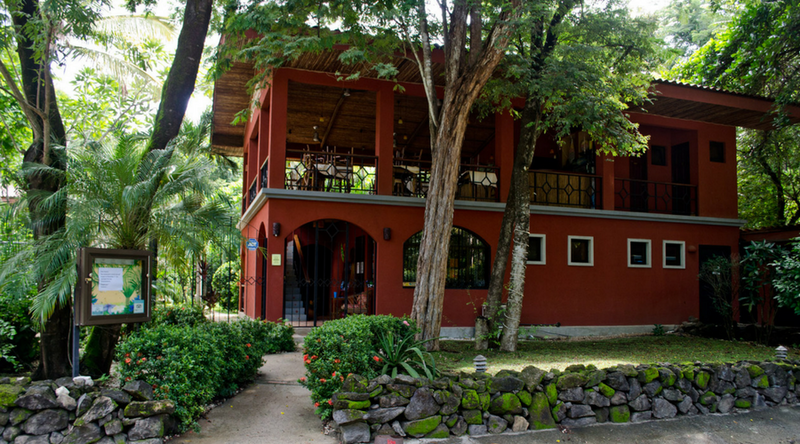 Perfect for small to medium sized groups of 8 to 10, traveling couples with children, and multiple families visiting together, the Apartments at Frijoles Locos also provide guests all the creature comforts of home while on vacation. 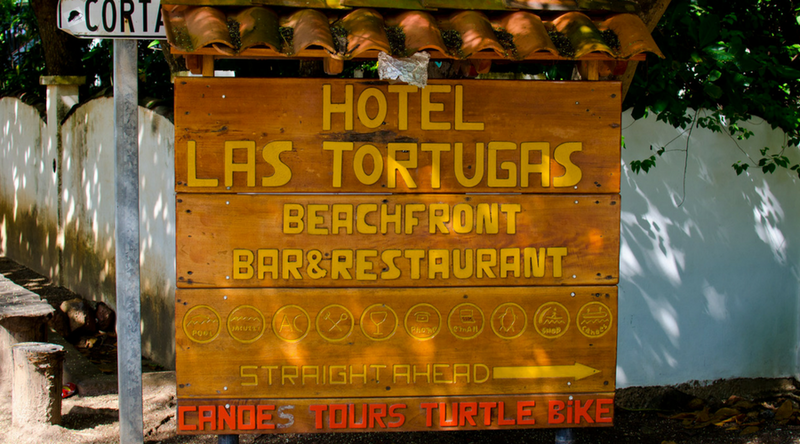 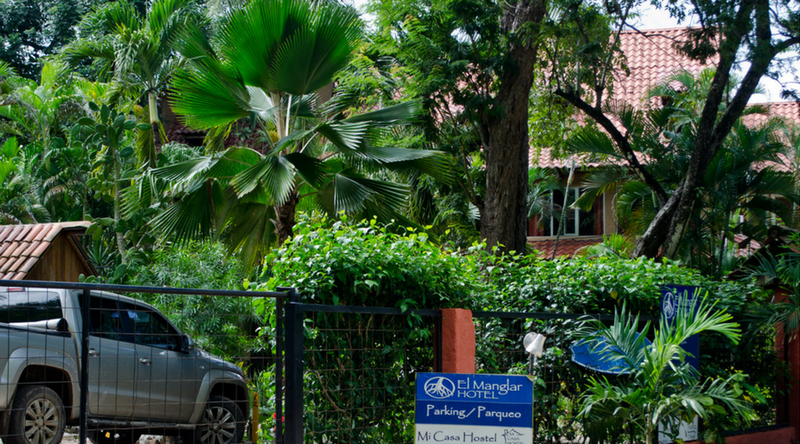 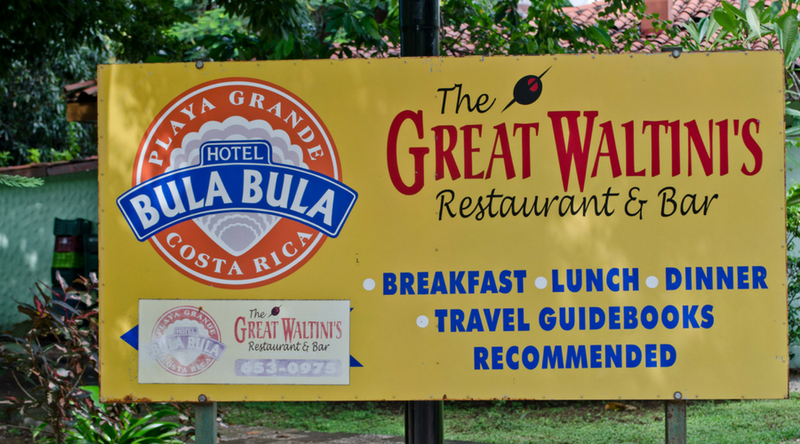 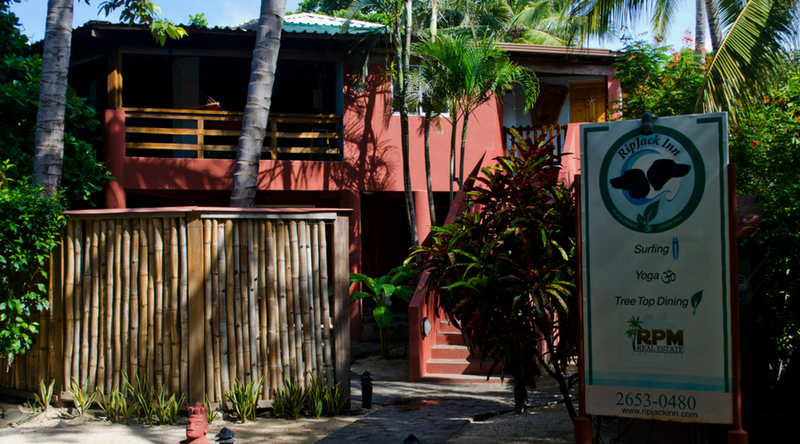 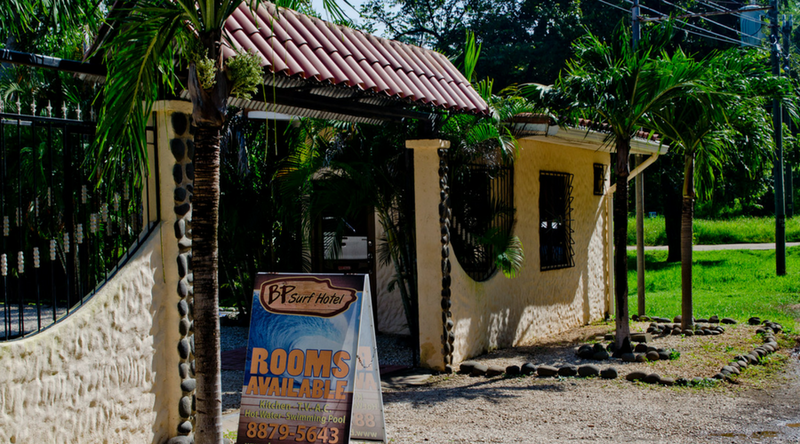 With a full kitchen, ample closet space, large rooms and baths, BP Surf Hotel is a perfect option for a short term or a long-term visit in Costa Rica. 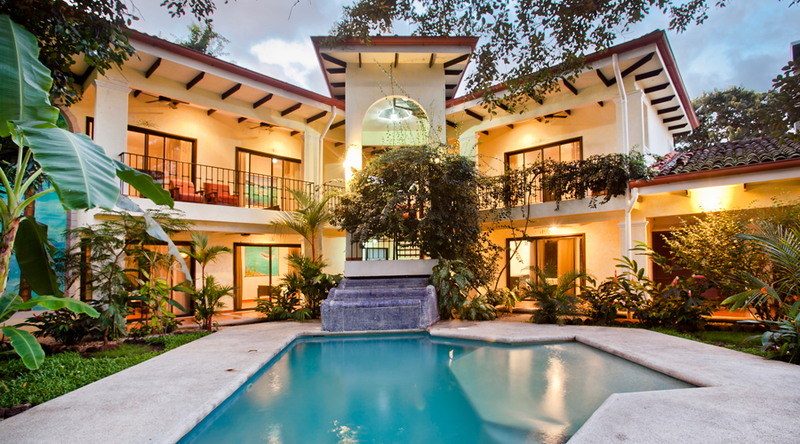 Composed of cabana style rooms, there are 4 total, each with its own private porch. 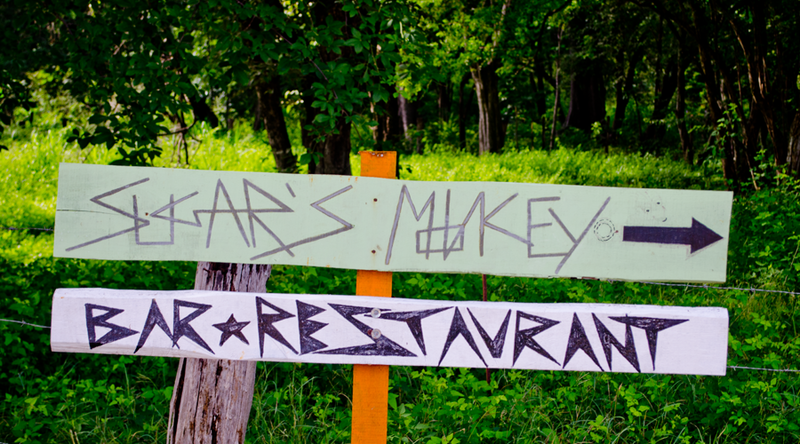 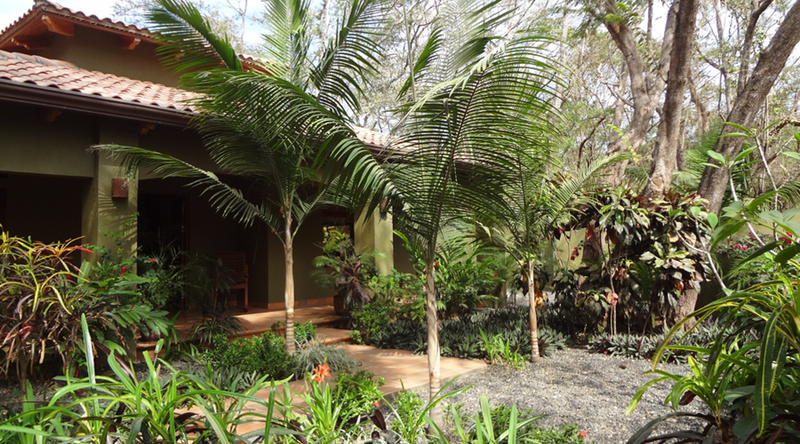 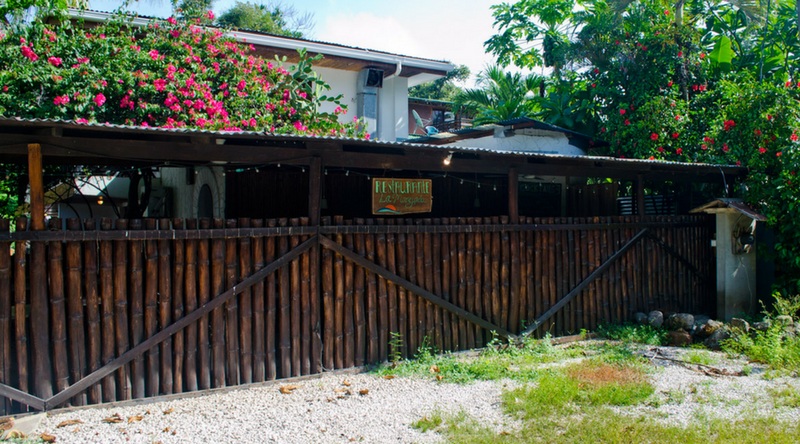 Pancho’s Villa provides a unique & private tropical setting that includes a lush and vibrant, colorful landscaping. 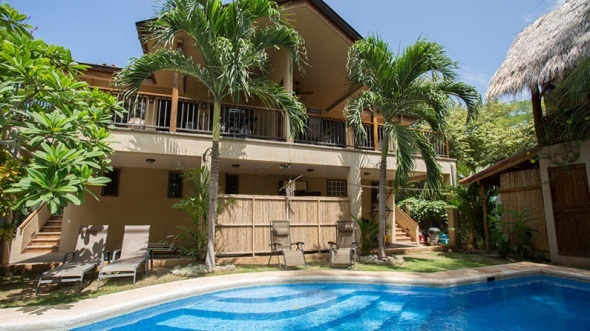 The 2-bed/2-bath main house is perfect for a family of 4, or 2 couples. 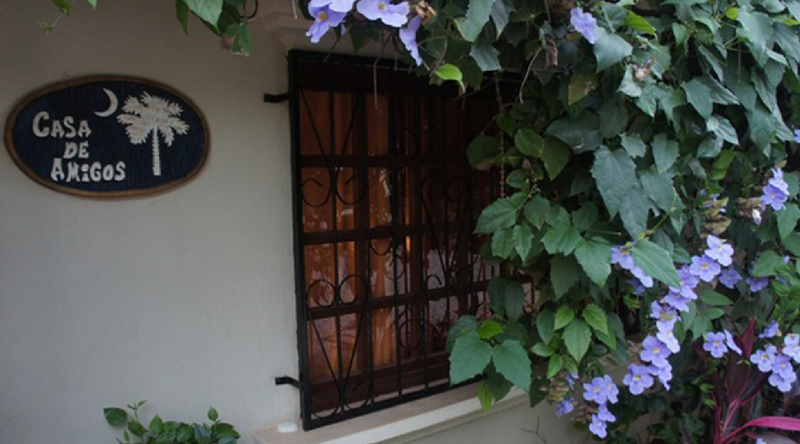 The 1-bed/1-bath casita is ideal for those who value peace & quiet.